If some doctor by luck read this, please check if the above is healthy. It is time spent in each heart rate zone per day during the last 3 months. I’ve filtered out sleep and exercise to have it include only resting heart rate. Apple Health App is recording my heart rate, steps, workouts, stand hours, sleep etc. All data can easily be exported as a zipped xml-file. Since F# have a good interactive repl and some interesting data science libraries (eg. FsLab and Deedle) I decided to use it to experiment with the data. My first failed attempt was to use F# Data XmlProvider to read the XML-file. I’m not sure if it’s the structure or size of the file but it was way too slow. I instead went for reading XML manually which is quite pleasant in F#. let doc = xmlDoc "export.xml"
The DOCTYPE declaration of the file include an internal document type definition that describes the structure of the XML document and element types that exists. It looks like the most interesting part is the Record elements. Almost one million records after 3 months. It looks like records data have type, unit, sourceName, startDate and endDate in common. We can make a pass over all health records and check what types that exists. It would be nice to plot that as a PIE chart. FsLab is a collection of libraries for data-science. Among many things it includes XPlot. XPlot is a cross-platform data visualization package for F# powered by Google Charts and Plotly. I will focus on HKQuantityTypeIdentifierHeartRate, HKQuantityTypeIdentifierAppleExerciseTime and HKCategoryTypeIdentifierSleepAnalysis to get heart rate readings when not sleeping or exercising. We could then use that and plain F# to get quite far but I would like to try Deedle. Deedle is a library for data and time series manipulation. There are two basic concepts, Series and Frames. A Series is a vector like collection of values indexed by a key. 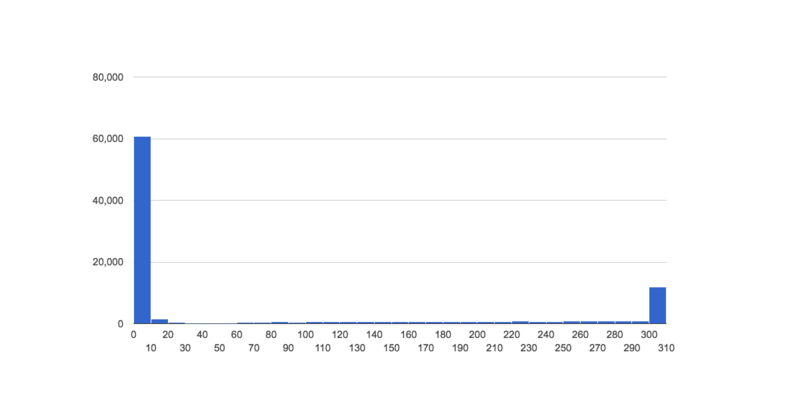 We will mainly work with time series where the keys are time stamps. A Frame is a matrix like collection of series that share the same row key. We will use frames to e.g. group properties of health records. It takes tuples of row * column * value. We could turn our records into tuples like that by mapping over all Records and use the row index as row in the tuple. Then map over all entries in the dictionary in each row and use dictionary key as column and value as value. Heart Rate records/samples are collected by my Apple Watch and Chest Strap. I suspect there are some overlaps between the two sources. Unit seems to be count/min on all records. Start and end dates are the same on most records so I guess the value is for a given moment. Some HR entries seems to have a duration. I guess it is a bug. // => System.ArgumentException: Duplicate key '11/19/2016 6:30:15 PM'. Duplicate keys are not allowed in the index. But since I have only one heart I guess I can pick any of the readings and filter with Seq.distinctBy. Value is a string. We can add the parsed number value as a new column. Heart rate readings are read more often when eg. exercising or using the chest strap we therefore give them a weight by calculating the duration between readings. Most readings are done every 10th second or often since the watch read every 5th minute during rest but more often when exercising. Information is stored when I go to bed, wake up and actually sleep. Sleep readings from different sources can overlap. 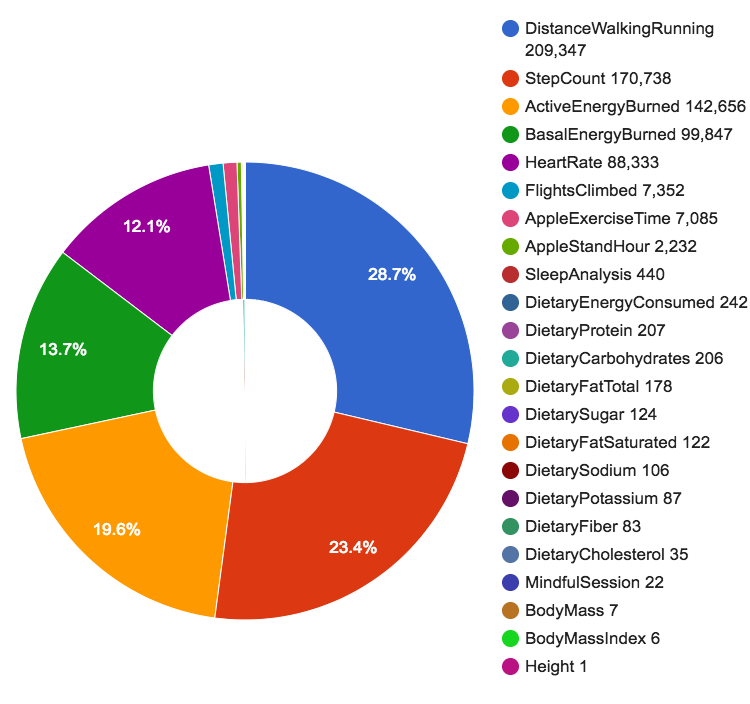 Metrics such as sleep, exercise, stand can overlap when collected from different sources. We can merge two records by mapping over the first records values, keeping values that does not match the new field and emitting a new value for the updated field. Now we can merge overlapping records by sorting the list and merging records with the previous record if they overlap. Looks like nights for a parent of a 3-year-old. For every time stamp in HR readings I would like to know if I was awake, exercising or standing. I want a IsASleep, IsExercising and IsStanding column/flag on each HR reading row. Since activity frames have a duration (start - end) while hr readings are momental (timestamp) we need to first transform them. It would give us a new frame with all HR readings and a sleep flag when there is a sleep row that exactly match the key/startDate or if there is a smaller/previous key. I want my resting heart rate. We can do that by filtering out sleep and exercise. But it looks like I have HR readings above 110 with time stamps within 10s. I assume that is exercise that is not logged correctly. I will filter them out as well. 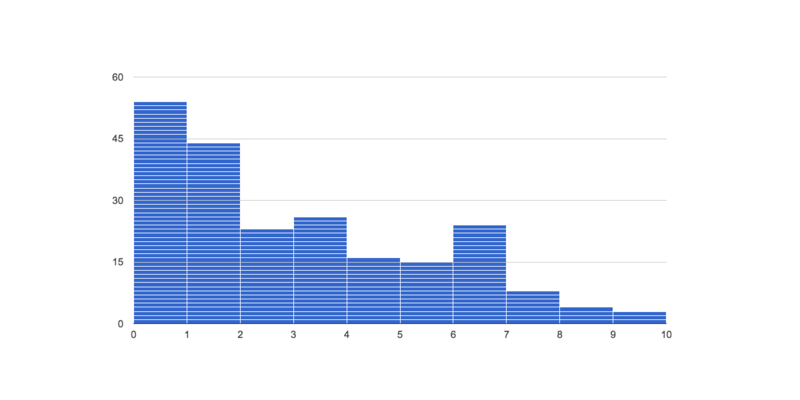 I want a stacked column chart with %-of-minutes-of-the-day in different HR zones per day. I will use the same colors and HR zones as the iOS app Heart Watch. It is a great iOS app that you should buy. zoneOptions "Minutes per HR zone and day"
A problem with the above chart is that I don’t have the same number of readings every day since I don’t wear it all hours and also exercise less some days. We can get a table with the total logged resting HR minutes per day. Deedle allow mathematical operations to be applied to series similar to matrix operations. Deedle automatically aligns the series and applies the operation on corresponding elements. zoneOptions "% Minutes per HR zone and day"
In 2011 we decided to build our own JS-framework, WIDGET-JS. I would probably not have done that today with all options available. But it is not that complicated to do and it would be interesting to re-do it in ES6/ES20015. Let´s reimplement the core of Widget-JS for fun! My post is more or less a transcript on how to get to this result: https://gist.github.com/henrikwallstrom/12669c3865c9b90f07b3. Lets start with a htmlBuilder. Maybe it should be named domBuilder since we will not generate HTML. We will append DOM elements. Let’s create a htmlTag for that. Our `htmlTag? will wrap a DOM element and expose methods to append children or mutate the element. And now we have our Rendering DSL. Reusing and composing widgets gives us the real power. Since widget have the method that.appendToTag widgets can be appended to tags. We use Ansible at Waulter to automate our infrastructure. We also host our servers on Azure and use IIS on Windows as our application/web server. 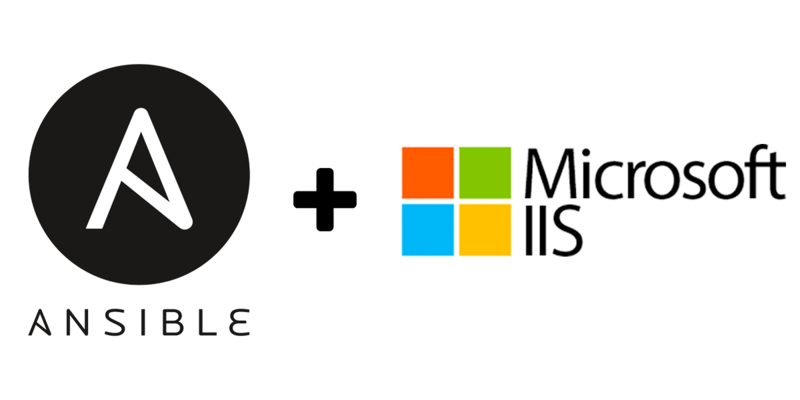 Unfortunately, there was no support for IIS in Ansible out of the box. So, during my Christmas vacation I decided to fix that by writing modules to manage IIS web sites, web applications, virtual directories, application pools and web bindings. They are more or less wrappers around the Web Server (IIS) Administration Cmdlets in Windows PowerShell.